AFS Southern California and NADCA Chapter 30 (die casters) will again co-host the metal casting industry's annual Vendor's Night. 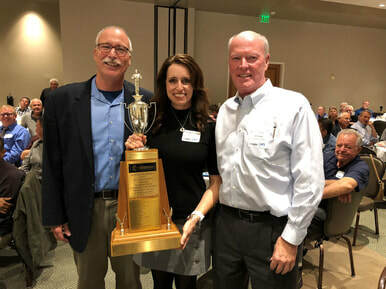 Every year, California’s two largest metal casting chapters come together to recognize the leading vendors to our industry. Participants enjoy an exciting evening of food, prizes, awards and vendor displays. Visit tables from the industry’s top vendors and see their latest products and services. The event draws dozens of vendors and over 125 attendees from foundries and die casters across California.